The Halloween holiday is nearly here and, as readers of this blog know, it’s one of our family’s favourite celebrations. As both a tongue-in-cheek celebration of the macabre and a recognition of the peak of the autumn season, it can be a delightful time of year for all who get into the spirit. It’s also a wonderful time of year to spend an hour a day reclining in a comfortable chair with a hot, sweet drink and a good book in hand. And not just any book! Here is a selection of great scary stories for Halloween. 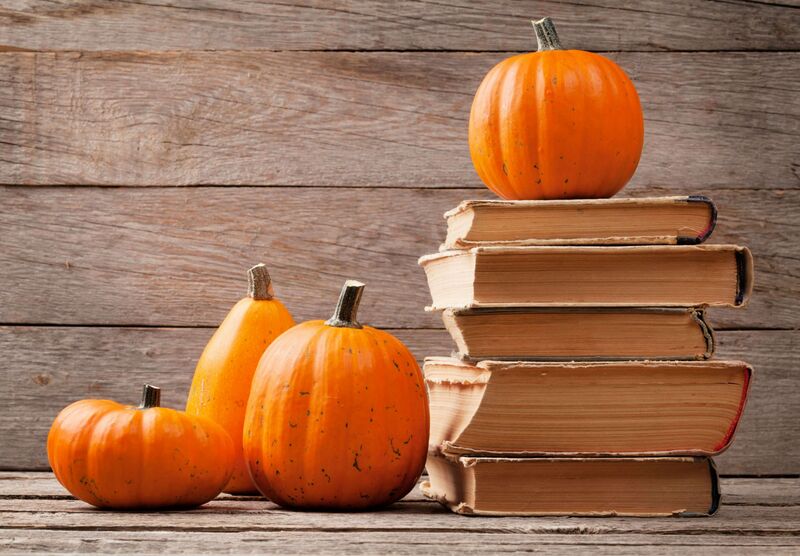 During this season, there’s just something special about breaking out a spooky tale, whether it be a ghost story, a story involving Halloween themes, or a book that genuinely scares you. These stories just suit the season, which is one reason a lot of people have a favourite Halloween read or two (and also why this is the time of year when the cinema is packed with horror films!). There are dozens of good spooky books you could read over the coming month or so. These, however, would be some of my top suggestions. Ray Bradbury is best known for his dystopian novel Fahrenheit 451. Even so, however, this title gives the immediate impression that you’re in for a special, scary tale. And if you don’t know the book but the phrase sounds familiar anyway, you’ve probably heard it in another iconic literary source. The Harry Potter Wiki traces the phrase back to Shakespeare’s Macbeth, noting also that it appears in a song performed in Harry Potter And The Prisoner Of Azkaban. As for the Bradbury novel itself, it takes place in 1962 and concerns two boyhood friends (William Halloway and the wonderfully named Jim Nightshade) as they confront a mysterious carnival that shows up in town, led by the sinister “Mr Dark.” It’s almost a coming of age novel masked in horror, but it’s a perfect scary story nonetheless. 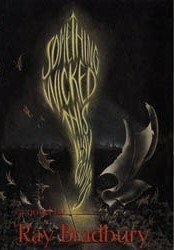 While we’re at it with Something Wicked This Way Comes, we may as well full acknowledge the series in which its title appears as a song lyric. The Harry Potter books are, for the most part, not that scary. 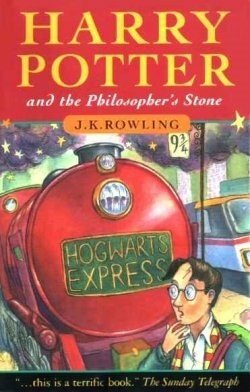 There are certainly some darker moments in the later books, which are decidedly more aimed at adults than the early ones. Scares aside though, this is a series full of open flames and pumpkins, ghosts and like creatures – witches and wizards for that matter! It’s ideally suited to the autumn season and Halloween holiday, particularly if you’re not a fan of open horror. Given how famous the name Frankenstein is, it’s amazing how many people have the wrong idea about the original work by Mary Wollstonecraft Shelley. The most recent of many films about these characters was a sort of reimagining or spinoff featuring Daniel Radcliffe. The most visible of a few games based on the same is an animated arcade experience included among the free slot offerings at a casino gaming site. Many still connect the name “Frankenstein” even to the famous Mel Brooks black-and-white film that turned it into a comedy. It’s fine for a story and set of characters like this to evolve like so, but it’s also important not to forget the original tale. 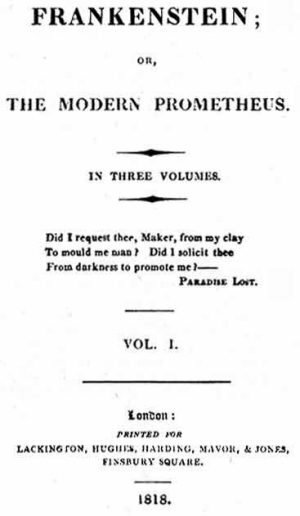 Shelley’s Frankenstein is a gothic science fiction tale, rooted in the story of Prometheus and in John Milton’s Paradise Lost, and concerning one Dr Frankenstein’s semi-accidental creation of a horrific monster. It’s really that simple, and in its simplicity, it is still a spectacular read. 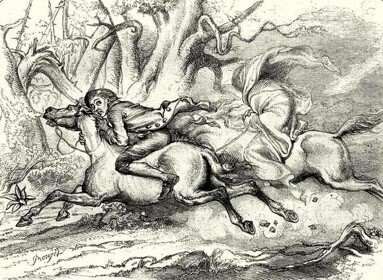 There may not be a more iconic Halloween tale at this point in history than The Legend Of Sleepy Hollow. Originally published nearly 200 years ago within a collection of essays by Washington Irving, the story concerns a town called sleepy hollow in the late 18th century. The town is plagued by haunted tales, including that of a deceased, headless Revolutionary War soldier who rides at night in search of his own head. It is this character among others that the protagonist, Ichabod Crane, is confronted by one night while attempting to win the hand of his love Katrina Van Tassel. It has only recently turned into a sort of fresh cultural phenomenon. This is because of an ambitious film that came out in 2017, with past adaptations having failed to gain much significant traction. The film was a hit, so much so that its sequel is already in production. Naturally, this has also led to more and more people looking up the old Stephen King book and either re-reading or reading it for the first time. The book follows a fairly simple setup: that of seven children in a small town who are haunted by a creature that is able to change itself into different forms to represent their greatest fears. The creature is best known in the form of the sinister clown Pennywise but is ultimately one of the most dynamic and haunting villains in literature. 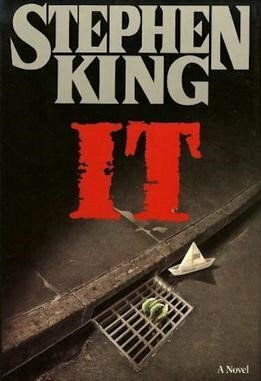 If you’re up for a very in-depth read (it’s an extremely long book, hence the multiple films) and some legitimate scares, look no further than this Stephen King classic. What are your favourite scary stories for Halloween? "Choosing the Right Letting Agent"
"An Ideal Starter Or Family Mobile Phone: The Nokia 3310 3G"